New DJ mix from Squid Eye! 1. What were some of your inspirations for this mixtape? I honestly didn’t put much thought into it ,just recorded while jamming through some great tunes . At the end I liked how it sounded and decided I would pass it around. 2. 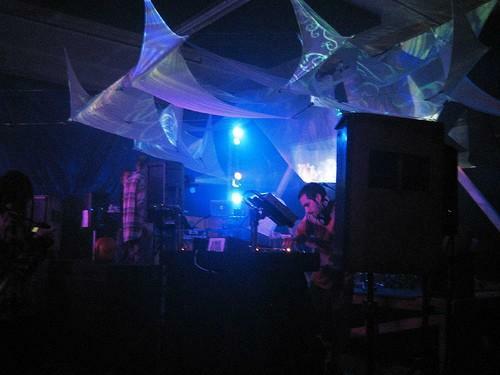 What is the electronic music scene like in your part of Oakland? I love the scene in Oakland and the Bay Area in general . The Otherworld, Friends N Family, 5lowershop, Spaz, Knowaudio, Crews and many more throw great parties all the time. Wonderful bass-kickin’ sound systems & light-shows . Lots of parties, lots of great DJ’s and producers. 3. Who are some of your favorite current artists? Currently I’m really into The Builder and LeBeldgeElectrod, THE Villain, Graintable, Zeno, Murdasloth a.k.a. Beytah, Cheebs, George Lenton, and Rico Predicate just to name a few of the top. There’s lots of good stuff comin’ out lately, lots of tunes that aren’t getting the plays they deserve. I’m gonna’ try to help fix that. 4. What’s in the works for Squid Eye in 2010? Well , it’s gonna’ be a big year. 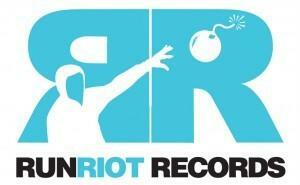 Look out for releases on Run Riot Records as well as stuff from my new digital label, Beat Leaf Digital. The 1st release is a 2-Trak E.P. entitled “BUTTA WORLD” and can be copied now through digitaldubbed.com, also looking forward to releasing Rico Predicate trax and some other surprises on beat leaf digital. And here is the tracklist, so you can check out these artists!